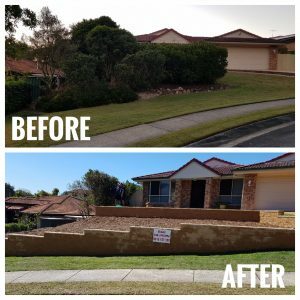 Go big or go home… BIG, STRONG retaining walls on display. 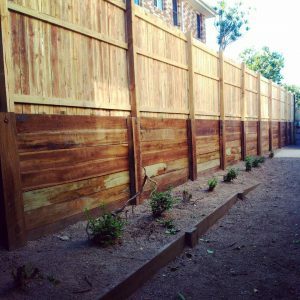 Installing an accurate structure and footings network on your retaining wall is the key for a long lasting and strong retaining wall. Experience is where is counts. 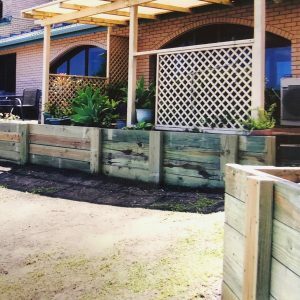 With over 30 years experience, we know the best retaining wall products, sizes and construction methods ideal for your project and space. 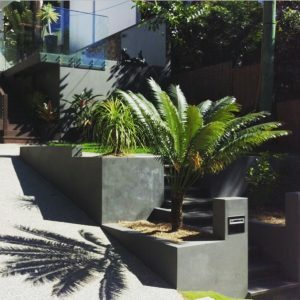 We can assist you in choosing the right materials to suit your budget and complement your home while maintaining quality and strength in your retaining wall build. Here are some of our BIG boys…. 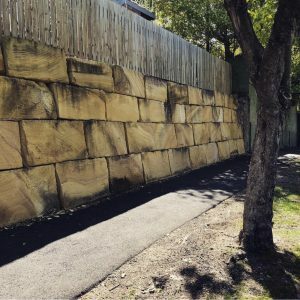 From drainage solution retaining walls, to boundary line retaining walls, to dimensional retaining walls, to structural and complementing landscape design retaining walls. 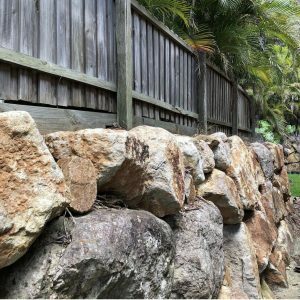 For more on Retaining Walls click here.